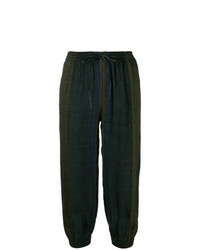 Antonio Marras Elasticated Waistband Trousers $184 $461 Free US Shipping! 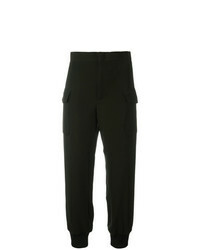 Current/Elliott Aviation Cropped Trousers $205 $410 Free US Shipping! Closed Cropped Trousers $176 $221 Free US Shipping! 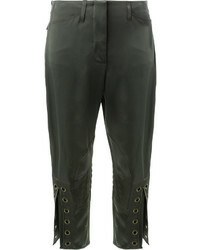 Fendi Eyelet Cropped Trousers $957 Free US Shipping! 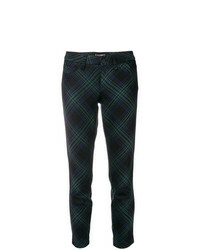 Marni Loose Fit Trackpants $496 $709 Free US Shipping! 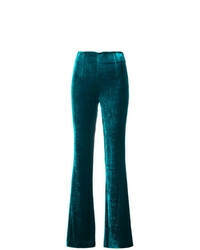 Galvan Velvet Flared Trousers $553 $789 Free US Shipping! 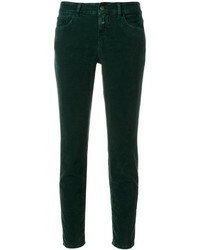 Materiel Matriel Corduroy Flared Trousers $282 Free US Shipping! 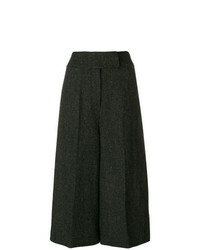 Holland & Holland Cropped Flared Trousers $423 $847 Free US Shipping! 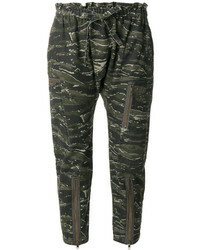 Andrea Bogosian Buttoned Joggers $318 $531 Free US Shipping! 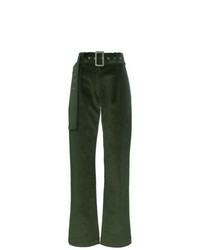 Cambio Cropped Trousers $210 Free US Shipping! 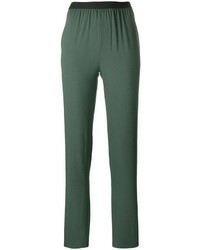 Andrea Ya'aqov Striped Cropped Track Pants $198 $395 Free US Shipping!